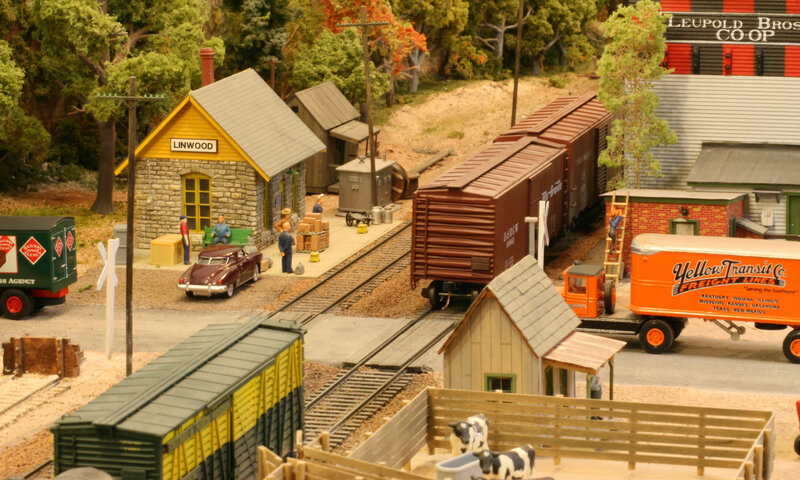 The S Scale SIG offers whole a host of resources for the modeler including complete NMRA S Scale Standards, a directory of manufacturers offering products in S Scale and links to other S organizations around the world. Copyright © 2019 The S Scale SIG. All images and articles remain the copyright of their authors. We gratefully thank them for their use. Site developed by Chris Borgmeyer. Learn more at crookedriverdesign.com.